I must admit that the reason why I chose Zadar as one of the cities to visit in Croatia was because that’s where the Ryan Air airport was located, so it made sense. I’m so happy I got to discover this hidden gem. Last summer I visited Croatia for the first time, you might have read me rambling on about post-vacation depression, but I was really blown away by this beautiful country. 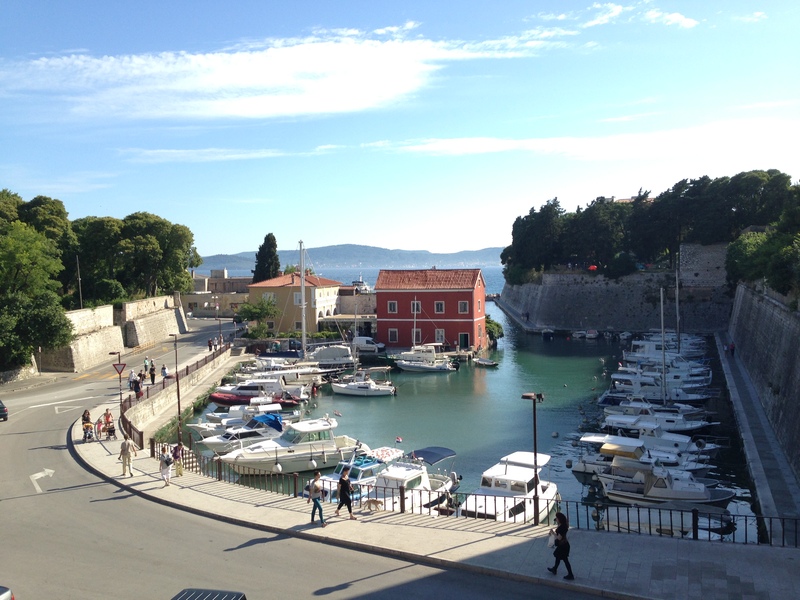 I visited Zadar, Split and Dubrovnik and each city had its special charm. 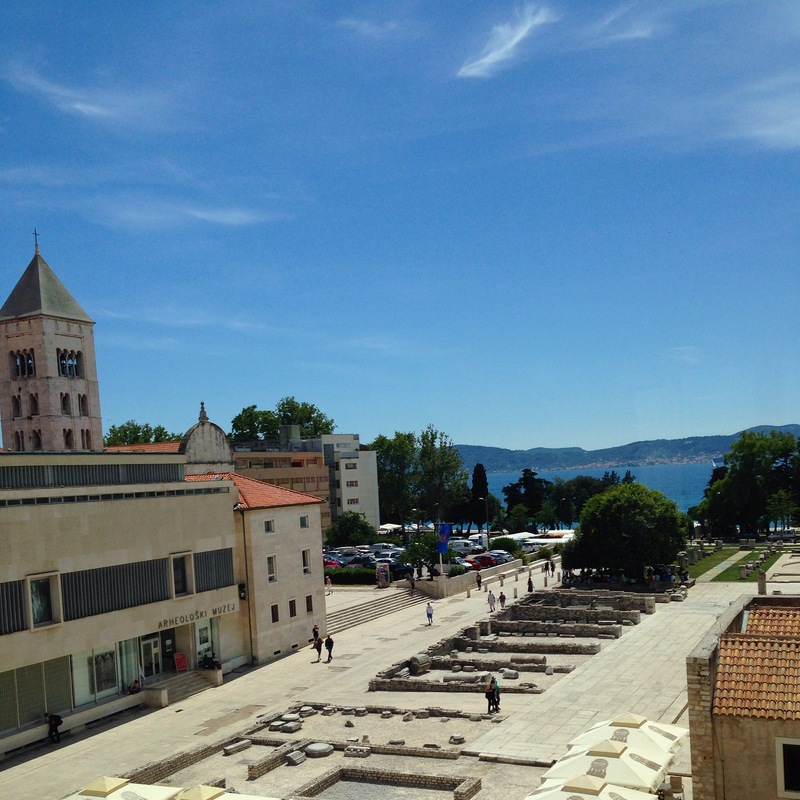 I believe Zadar is really more of a hidden treasure, not your average tourist destination and I loved it for that. We were able to meet great people from all over Europe and we even got to watch the World Cup opening game where Croatia played Brazil. Let me take you through my days in Zadar, while I once again reminisce, this time wrapped up in a blanket dreaming of sunshine. This was our view from our room at the hostel. At this point, I still could not believe I made it to Croatia. We are facing the ruins of a Roman forum and although you can’t see in this picture we could also see a section of the St. Donatus church. 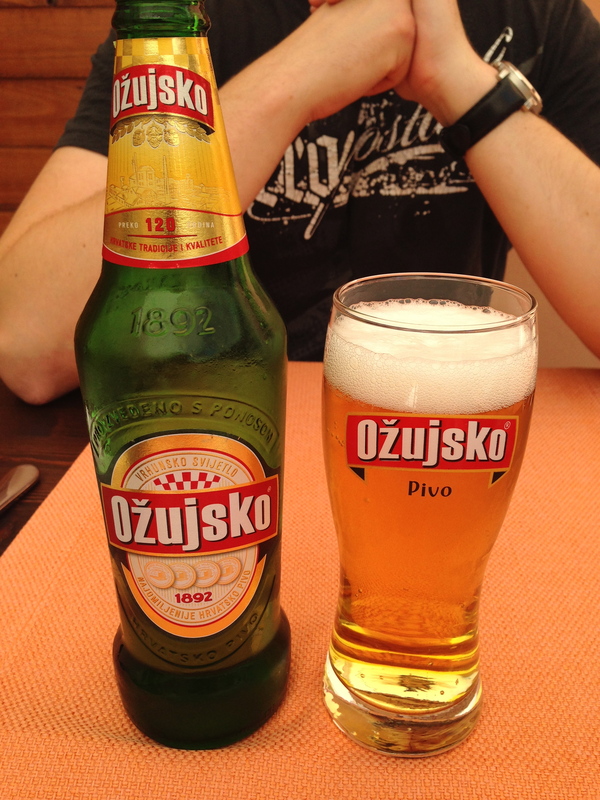 First try of Croatian beer, which we never really learned how to pronounce. 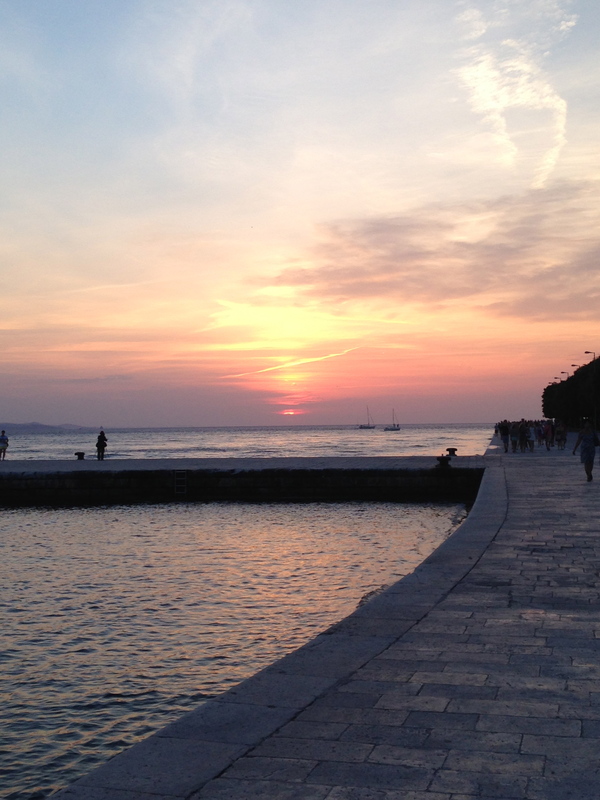 We had some time to walk around Zadar and get a glimpse of life in Croatia. Having a boat helps. Lovely sunset by the water. 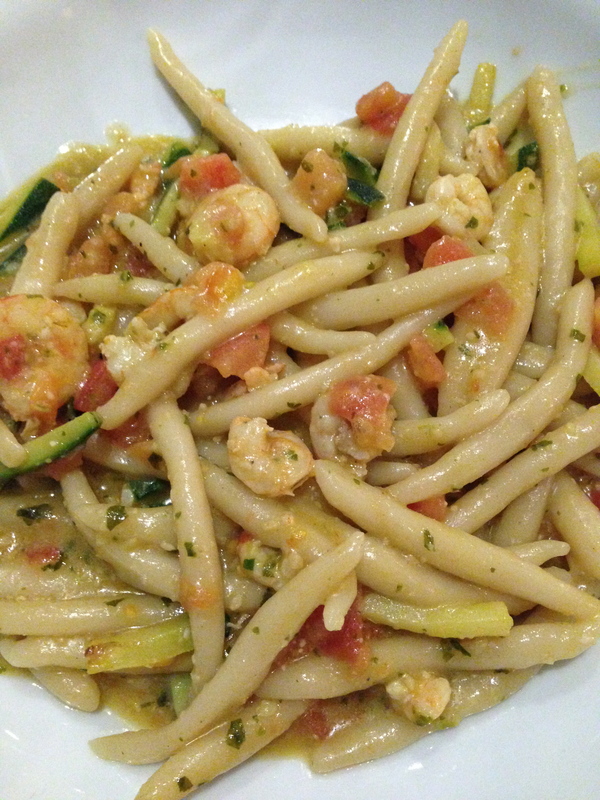 I tried this delicious pljukanci pasta at Restaurant Bruschetta, it did not disappoint. This type of hand-rolled pasta is special to Croatia. 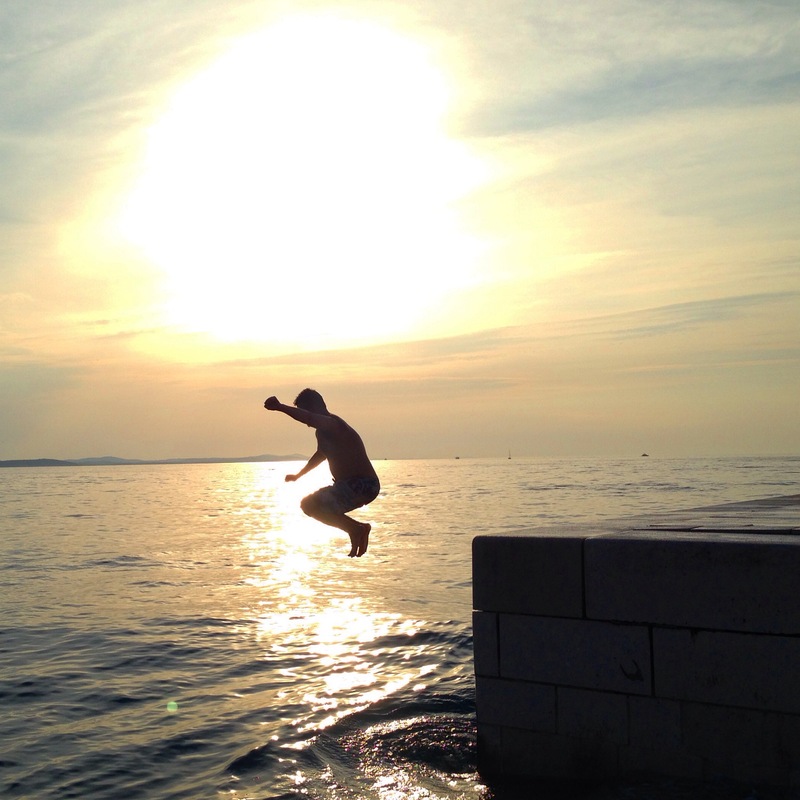 In Zadar, you can jump into the sunset. They’ve designed steps that let you walk into the water and take a swim, or you can always just jump right into it. It was a very different ocean experience for me, especially since there was no sand, but it was so refreshing. We decided to wait for the sunset but we were also hungry, so we got pizzas by the water. Super classy dinner for our last night in Croatia, with a killer view. Cristina, born and raised in Puerto Rico and now calls Atlanta her home after spending almost 7 years in New York City/New Jersey. She doesn’t understand why she’s always thinking about food, but she embraces it. Follow along as she shares more on food and travel, with a side of everyday life. Grilled cheese festival, need I say more? 💛🧀 || @atlchzsteaks was our fave with their cheesesteak grilled cheese, @bmcginley86 approved! What’s been going on lately?